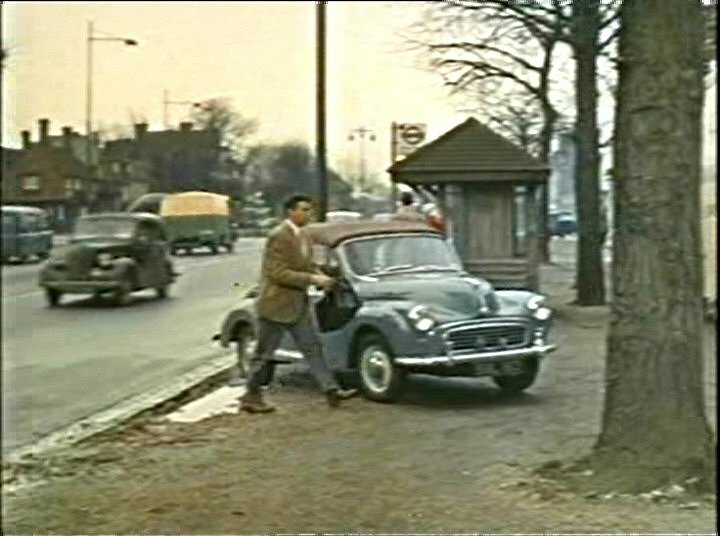 IMCDb.org: 1939 Standard Eight in "Doctor in Love, 1960"
Ford 8 - Anglia - Popular?? 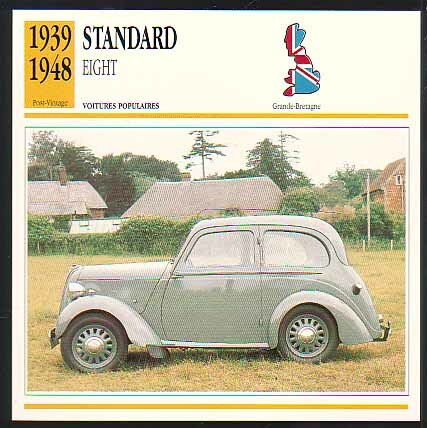 I think its a Standard 8 1939-1948 but cannot be 100% certain. I cannot see any detail only the general appearance. I've got a load of those card file pics somewhere.! Whatever you do keep them, don't throw them away like I did in the past with things like that.